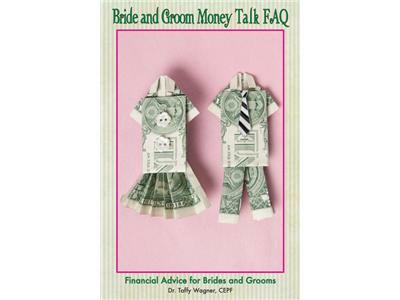 Most people don't sit down and have financial counseling prior to getting married. "They marry for love and divorce over money", that's what Dr.Taffy Wagner says. 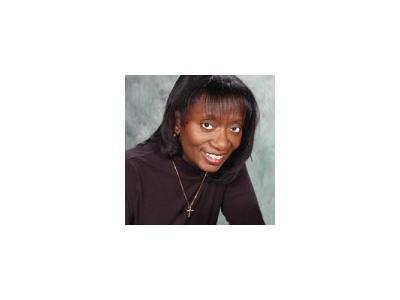 She is an online and offline Certified Educator in Personal Finances with a focus on engaged couples. She is the author of several books with her most recent, Bride and Groom Money Talk, FAQ - Financial Advice for Brides and Grooms. On fire for the Lord and finances, Taffy understands that money is one of the top reasons relationships fail. It doesn't have to be that way if we humble ourselves,put pride to the side and deal with our financial issues. 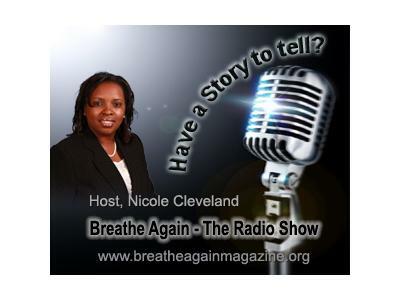 Listen as host, Nicole Cleveland chats with Dr. Wagner about her new book and her mission to help couples deal with their finances prior to marriage.